Here's another Princeton Landing home with a blue tarp on its roof. Why aren't the roofs in the community being repaired promptly? 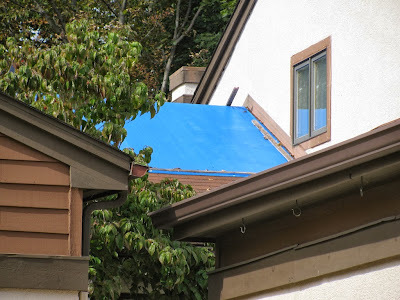 If you've been waiting for a roof repair, let us know.